Blepharoplasty, or eyelid surgery, is one of the exceptional cosmetic facial procedures that can dramatically improve the appearance of the entire face. The procedure involves removing excess skin, muscle, and fat from the upper eyelids, the lower eyelids, or both for a younger, brighter, and and alert appearance. 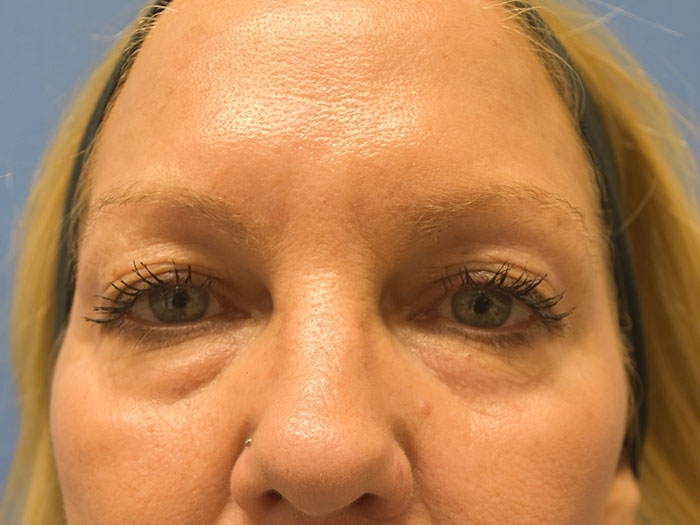 When determining whether one is a candidate for blepharoplasty, it is important to be aware that excess upper eyelid skin can be influenced by the position of the eyebrow. This is something that our skilled plastic surgeon, Dr. Richard Zeff, will explain during consultation. Depending on the specific needs and goals of the patient, blepharoplasty can be performed on the upper or lower eyelids, or both. 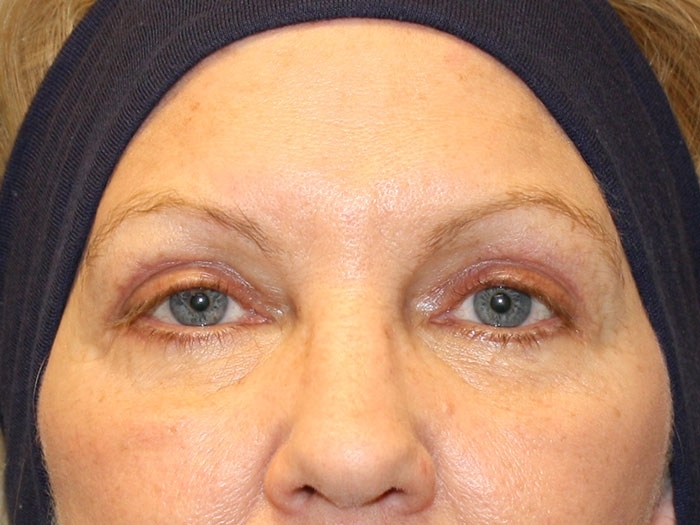 Upper eyelid surgery involves removing skin and fat from the upper eyelids. Incisions are made in the natural creases of the eyelids to hide the scarring. Lower eyelid surgery involves removal of excess fat, which often present as bags and dark circles beneath the eyes exaggerating a tired appearance. Sometimes only fat needs to be removed in which case no skin incisions are necessary. When excess skin needs to be removed, incisions are made just beneath the lash line and are closed with fine sutures to minimize scarring. For finer wrinkling without too much excess skin, laser resurfacing can sometimes be an alternative to incisions. To learn whether you are an eyelid surgery candidate, contact our practice today to schedule a private blepharoplasty consultation.